Hi everyone! It's Heather, and I'm back to share another sketch with everyone. I also have a free template, a free .svg file, and some awesome example pages from a few friends to share. Let's get going! Please feel free to download the sketch image to your computer by right clicking on the image and then clicking "Save As". This sketch was inspired by the hexagons that are popping up all over the internet. 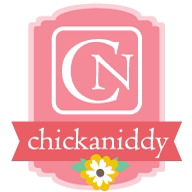 I'm hopping aboard the latest scrappy trend and you can too! 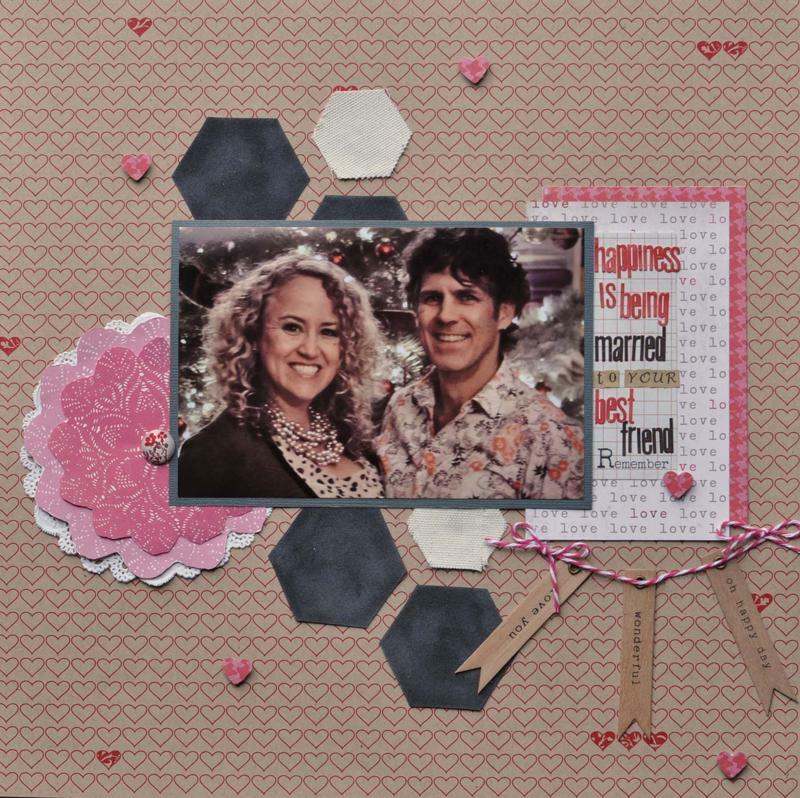 The first example page is by fellow IFS contributing artist Nancy. I love the photo of her with her husband and the quote she used as a title is just perfect! She used fabric hexagons and they turned out wonderfully. All in all, this page is super sweet! The next page is by Juliann Marchant. She's on the Scraptastic Club design team with me and she used the awesome "A Boy's Life" kit to create this layout. 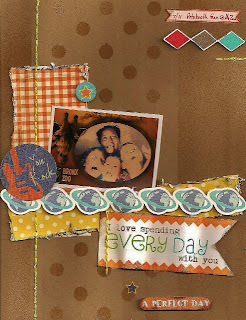 Juliann used a polka dot mask instead of hexagons and she did some wonderful stitching to draw the eye around her page. Her photo is so fun too! Thank you for the example pages Juliann and Nancy! I always appreciate the creative help. I created an example page as well. 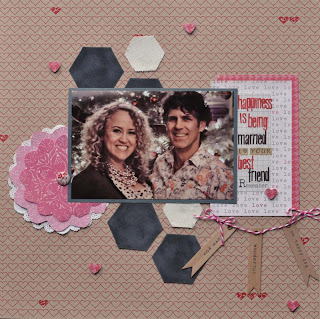 I used the Scraptastic Club Hearts A Flutter kit and add on. 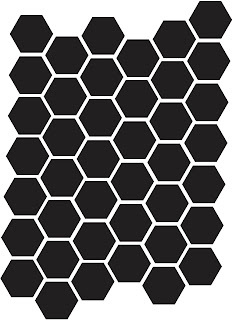 I cut the hexagons on my Cricut using Sure Cuts A Lot software and the free .svg file that I'll link below. I usually make a digital example as well but I ran out of time before the post was due. This is what the .svg file looks like. It's sized at 8.5x11 inches but it's easily resized. You can also use the negative space between the cuts as chicken wire if you cut some of the edges off. I love it when you can use one file for two different applications. Don't forget to email the pages you create to Pam so we can feature you in future readers' pages posts! We love seeing what you make. Thank you so much for this beautiful template !! so cute. thanks for the sketch and the fun svg. Love your template, Heather! 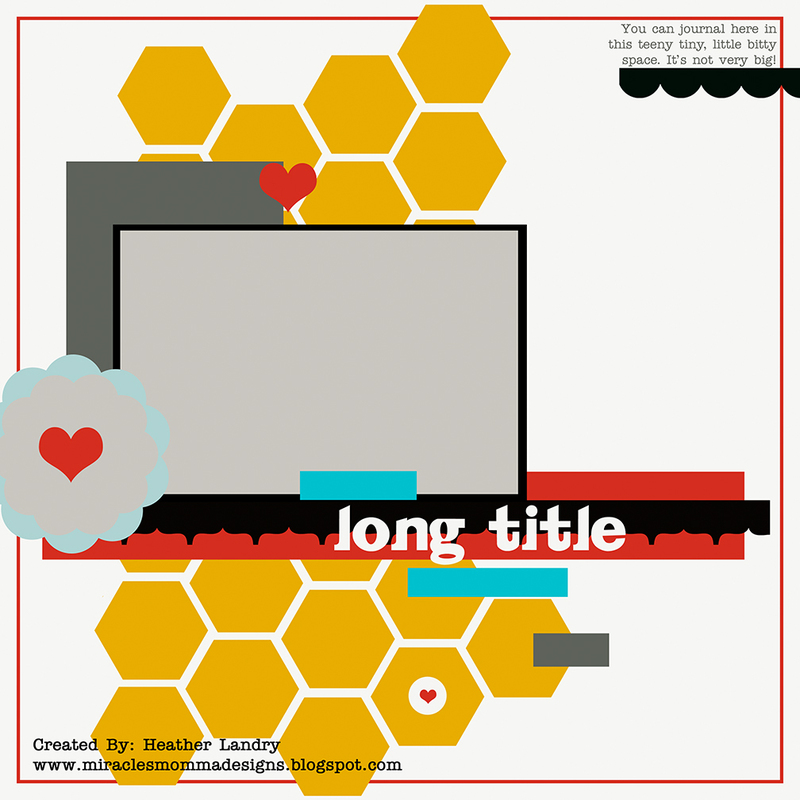 That great hexagon background has tons of possibilities! Awesome - love the sketch! Thanks so much for the templates too! So much lovely and exceptional stuff. Thanks everyone! I'm really glad that you all liked it.